Typical material cost start at $4.00 per square foot and go up to $400.00 per square foot. We have something for everyone! 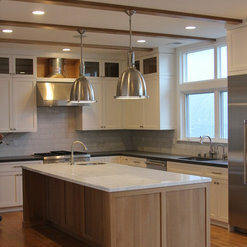 I am extremely happy and satisfied with the whole experience at Da Vinci Marble. Absolutely a first class company both services and products. I have been working with Keith on slabs and marble tiles. Allison has helped me on the mosaic tiles. They both super in term of product knowledge, efficiency and extremely friendly and respectful attitude. Couldn't be happier. 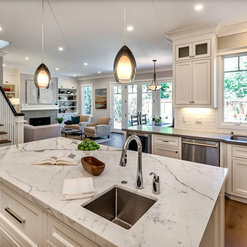 Fantastic selection of calacatta stones at a very reasonable price! Great service and pickup/delivery. 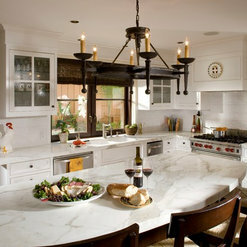 Da Vinci Marble is a great resource for Tile and Slabs in the Peninsula. They have great selection and their showroom is stunning! 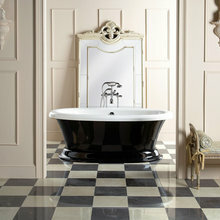 I highly recommendDa Vinci Marble for interior hard surface selections. 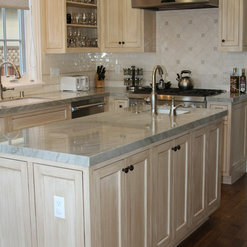 Da Vinci Marble has been my go-to place for all kitchen and bathroom projects in the past ten years. They offer exceptional product quality and their costumer care is exemplary. 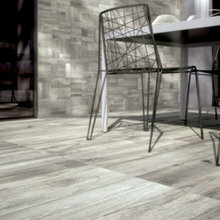 We are a Design-Build firm and often work with Da Vinci to supply tile and stone for our projects. They are very responsive and have a great selection of middle to high end products. Most of our clients are able to find what they are looking for at Da Vinci, and have had a great experience with them. A first class organization. Great customer service, superb selection of stone, and a dream to work with. Kris Carroll and her colleague Jessica worked tirelessly to find us the perfect slab of soapstone. They exceeded expectations on all fronts. They were willing to meet at a moment's notice, they were respectful, they were polite and they worked tirelessly to educate us on the intricacies of soapstone. They gave me the counter tops of my dreams. I would use their services again in a minute. DaVinci Marble has supplied several of Chesler Construction clients with some of the most amazing Granites, marbles and limestone. From slabs to tiles to mosaics their prices and in stock inventory make the decision on where we suggest our clients shop, an easy choice. From the front office to the free design service to the accounting department, our team at Chesler finds DaVinci to be efficient and helpful. 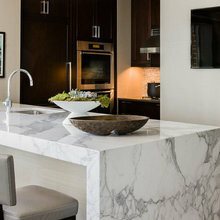 DaVinci Marble has a bounty of choices when it comes to price ranges. 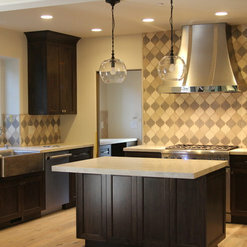 The client's challenge was to choose a stocked design or a custom design giving their homes a one of a kind pattern. 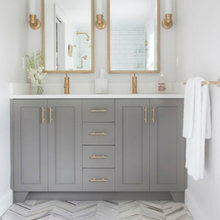 DaVinci has a full staff of interior designers and salesman that have worked directly with our clients and their designers or tilesetters to ensure on-time delivery. 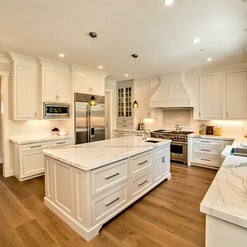 I have used Da Vinci Marble as my go to for my one stop slab and tile shop...they have everything you need and they also have great unique slabs and tile as well, that you do not see everywhere. The service that you receive is always great and they are always ready to help. 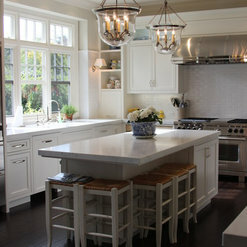 Recently we worked on the San Francisco Decorators Showcase House together and the outcome was amazing. l’ve worked with Da Vinci Marble since they opened. I’ve watched the inventory and the size of the store grow. I know I can always find what I need and I’m alway kept informed on timing and availability. 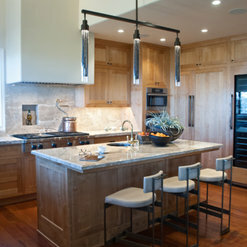 I highly recommend Da Vinci for any project requiring stone, tile and solid surfaces. Lauren and I have worked together over the past three years. Lauren's attention to detail and knowledge of products is second to none. You won't be disappointed if you have the opportunity to work with Lauren. Unique, friendly, warm and stunning. 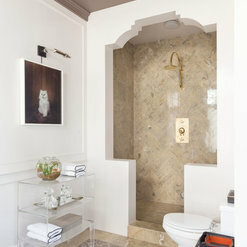 Absolutely fabulous selection of materials, tile and slab. I was extremely impressed with the innovation, diversity and uniqueness of ideas from the sales/design team. The wonderful selection of materials combined with the exuberance of the employees makes for a most enjoyable experience. Timely responses and accurate eta's for material make for an unexpectedly smooth project from start to completion. 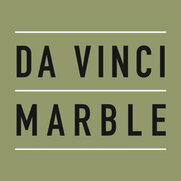 Commented: Love the cabinet hardwareThank you for your interest in Da Vinci Marble! The hardware was the homeowners selection which they did not share with us. Commented: Could you tell me if brown fantasy is granite and marble? PerformanceFantasy Brown is classified as a Quartzite, which is a type of stone with similar characteristics to granite. 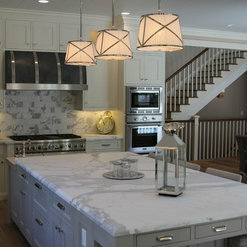 Commented: Backsplash name?Thanks for your interest in Da Vinci Marble! 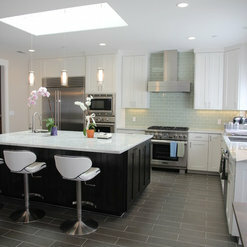 The backsplash consists of a glass tile, 4x16 with a slight horizontal texture on the tile. Commented: Where is this desk from?Thanks for your question! The homeowner provided their own custom desk for this design. Commented: What kind of stone is at fireplace surround? Thank you.Thank you for your question! There are two natural stones that this fireplace could possibly be (photo is unclear). Virginia Mist is my first thought, in addition to Pietra Cardoso.